With the ever-evolving technologies that are influencing consumer behaviour, there are new methods and mediums to experiment with. Here are some emerging advertising trends, which will make it easier and interesting to reach your target audience. Make the most of Virtual Reality (VR) and Augmented Reality (AR) to deliver an immersive experience to your audience and potential customers. Consumers are generally more inclined to purchase from a retailer who offers a good personalised experience, which makes the selecting and purchasing process easier. 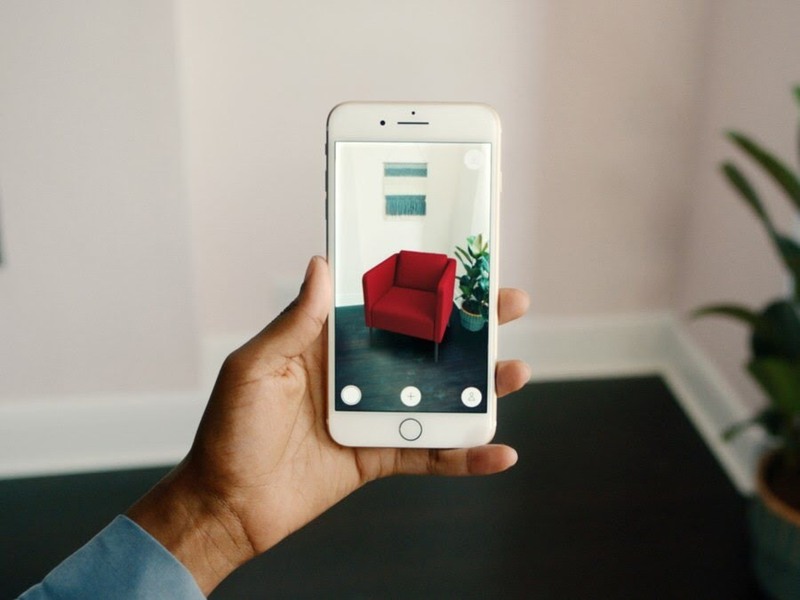 For instance, through it’s AR IKEA Place app, the furniture company IKEA allows customers to try options through their smartphones, showing how the product will look in their house. Through its interactive displays, virtual reality is also growing as a winsome medium that is getting hold of both internet and banner advertising. Not only do programmatic advertising save time, money and effort, but it also helps to reach a more specific and targeted audience that is interested in what you offer. This automated technique has the ability to interpret consumer data at high velocity and scale, and thenapply that intelligence into advertising. It processes and records what the consumers search for, or are engaged with the most and then accordingly displays advertisements for them on the internet. With the increase in various platforms that focus on the significance of visual content, videos have emerged as powerful tools for corporates looking at communicating more effectively with their audience. With more and more people owning smartphones and having access to the internet, videos and GIFs are progressively taking over mere pictures and written content. Moreover, at a time when social media marketing and promotions are in a full swing, mobile and video advertisements cater to the ever-changing experiential preferences of the diverse audience. 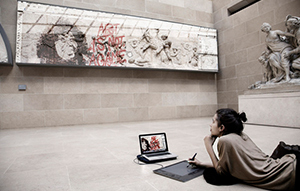 Native advertisements are where online platforms merge or disguise advertisements so that they flow naturally with the platform’s content. 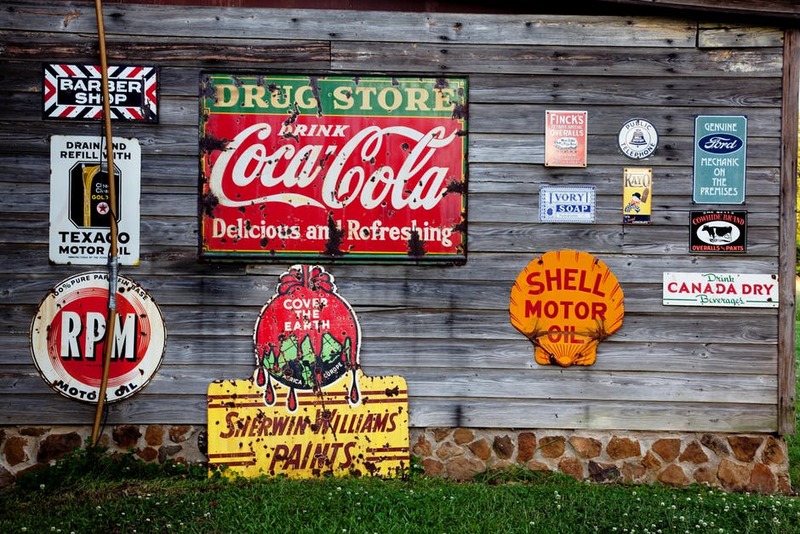 Today, native advertisements are everywhere and they are so well done that you might have seen them but couldn’t spot that something is advertised in that space. 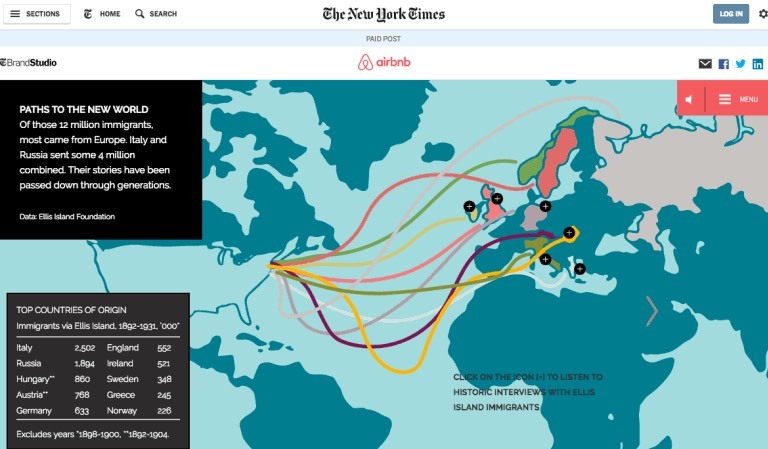 For instance, in collaboration with New York Times, Airbnb disguised a native ad as their content for Ellis Island and the way immigrants used to travel to New York to start a new, happy life. The story shares experiences of immigrant families by using old photos. The ad was merged with Airbnb’s concept of giving a warm welcome to its clients wherever they go. For advertising and marketing solutions, contact Asiacom.